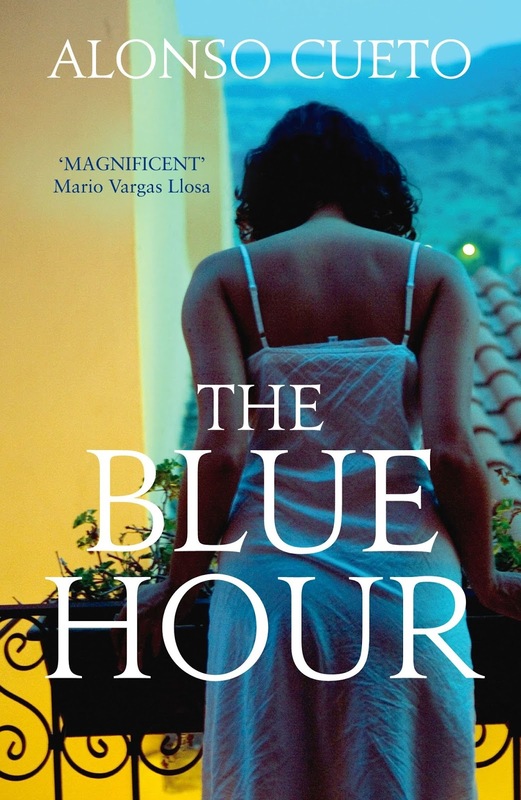 The Blue Hour by Alonso Cueto has already won the Premio Herralde de Novela award for best novel in Spanish back in 2005 but it is now available for the first time, translated into English. Adrian Ormache is the kind of man people envy. Handsome, with a good job, loving family and beautiful home, he wants for nothing. When his Mother passes away, he is devastated and it forces him to look back at his family. Due to his parent’s separation, there had always been a distance between himself and his father and when his brother pays him a brief visit, it turns out he hardly knew him at all. It transpires that his father had participated in and even sanctioned truly evil acts during his time in Navy. When Adrian discovers that his father had tortured, raped and killed, he is sickened yet compelled to find out more. One story he hears about his father grabs his attention more than the rest. He’s told that one of his father’s female victims had escaped. Apparently, this woman had been different to all the rest. His father had not passed her around for the other soldiers to abuse but kept her prisoner in his own room and according to his father’s military friends, even loved her. Adrian decides he has to find out what became of this woman. Did she flee to a safer country, what did she go on to achieve, is she even alive and if so, what would he ever say to her? The Blue Hour is a beautifully touching and understated novel. Twists or dramatic events in the story aren’t written as climactic chapter ends but as small passing statements. Although some of the subject matter is gut-wrenching, it is dealt with tactfully yet evocatively. The only small thing I found slightly jarring in the reading of this novel was during some of the conversations between characters. There were a few occasions where the sentences were incredibly repetitive and therefore losing the feeling of conversation and making you aware that you are reading a translation. Apart from that tiny grumble, I was utterly engrossed by this novel. The main character rediscovers himself through his father’s sins in such a way that you both pity and look down on him. What starts as a journey to see reparation for his father’s actions leads to a story that is touching, uncomfortable yet gets right under your skin and becomes unputdownable. For any lovers of translated fiction or simply someone looking for a unique literary novel, this is a must-read.